Otis McKinley Owens, 80, husband of Dorothy Griffin Owens died Monday, January 21, 2019 at Spartanburg Medical Center. Born October 8, 1938 in Laurens County, he was the son of the late John Otis Owens and Virginia Weathers White. 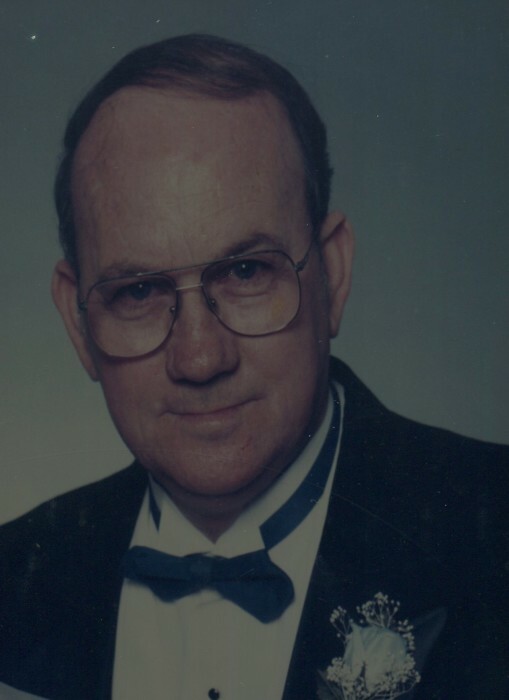 He was a retired Shop Supervisor with Inman Mills and a member of Woodruff Church of Christ. Surviving in addition to his wife are daughters, Katherine May (Clarence) of Pauline, Debra Owens of the home; sons, Mark Owens (Sandra) of Gaffney, Timothy Owens (Holly) of Hanahan, Tony Owens (Darlett) of Lyman, Edwin Dale Owens of Roebuck; brother, George Owens of Enoree; 9 grandchildren and 2 great-grandchildren. In addition to his parents, he was predeceased by a half-brother, Raymond Buzhardt. The family will receive friends from 1:00 until 2:45p.m. Friday, January 25, 2019 at Lanford-Gwinn Mortuary. Funeral Services will follow at 3:00 p.m. in the Chapel of Lanford-Gwinn Mortuary with Rev. Danny Garrett officiating. Burial will follow in Antioch Baptist Church Cemetery. In Lieu of flowers, memorials may be made to Shriners Children’s Hospital, 950 W Faris Rd, Greenville, SC 29605. The family would like to give a special thank you to Interim Healthcare of Greenville for all their love and care to Mr. Owens.